Charlotte Mathieson is a Lecturer in English Literature at the University of Surrey, and has been at the forefront of giving guidance to ECAs on the impact of REF, publishing, public engagement and social media. More of her work can be found on her website, where she shares many of the resources for ECAs she has created. 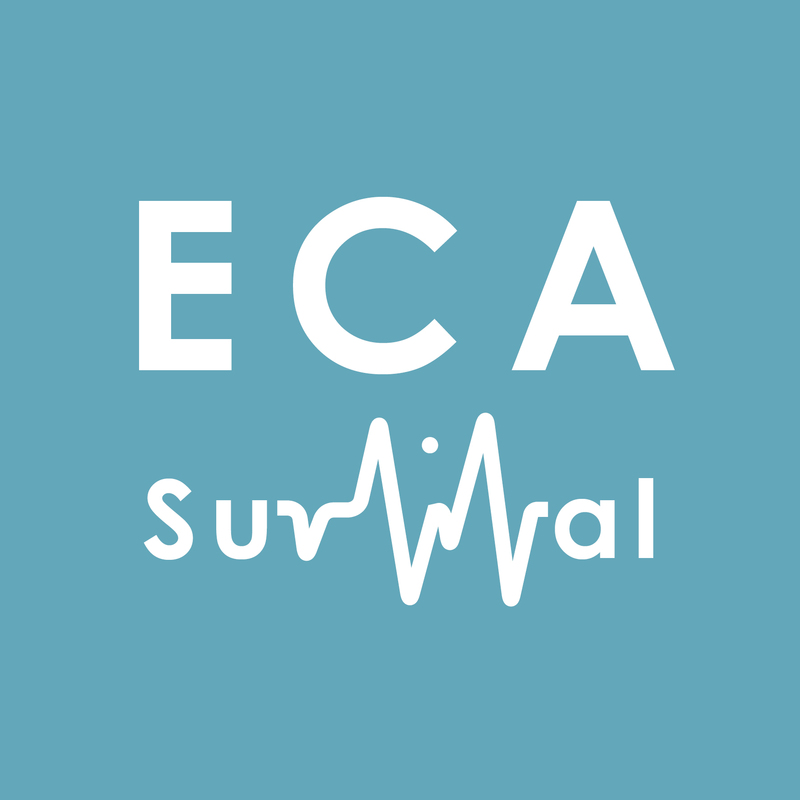 Previous postAcademic Administration for ECAs: From Surviving to Thriving!